Where do you put a tiny house? This is a very good question and one that almost put a quick end to our tiny house plans. The short answer is that you can park a tiny house… continue reading where to park” – Clothesline Tiny Homes. A Renovated Outbuilding – Got Lemons? Make Lemonade! This is one of those projects that will probably be ongoing. But it’s looking a little happier since we installed a new wood door (the old door was a hollow core laminate version from the 70’s). ” – A Country Farmhouse Read and see more from this renovation of the Old Sauna. See inside here. 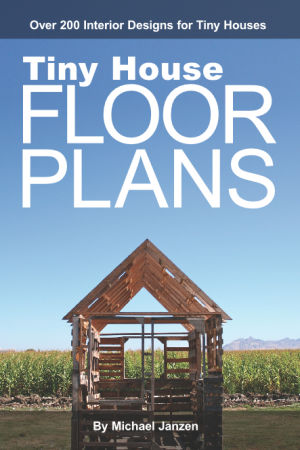 Here’s a high quality free tiny house plan download. 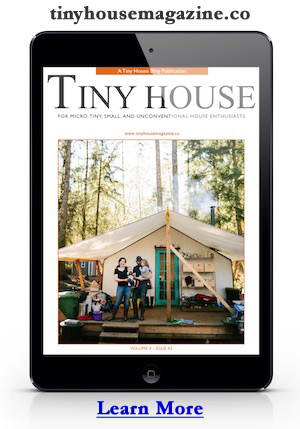 “This is for all those who may have missed the post with the download link for The Tinka (Free Plan).” via The Tinka Free Plan Download | THE small HOUSE CATALOG.